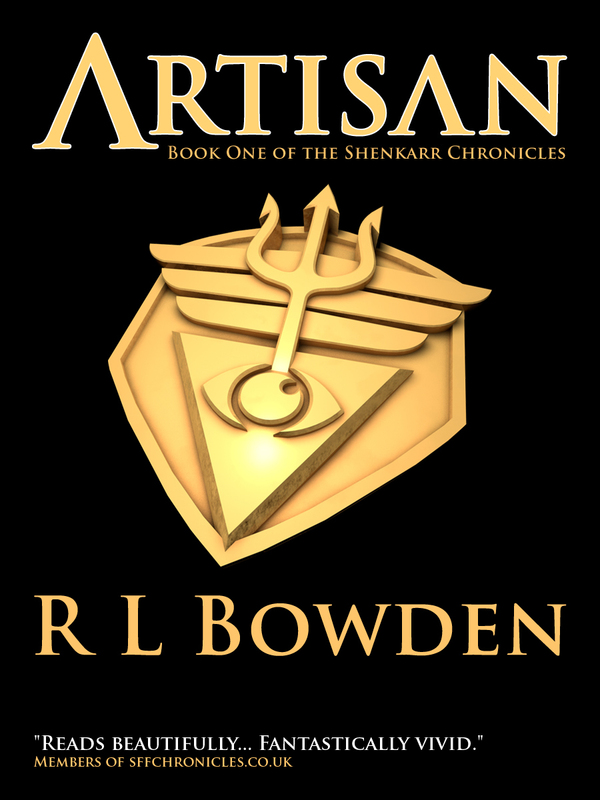 R. L. Bowden’s debut fantasy novel, Artisan: Book One of the Shenkarr Chronicles, is now available to buy from the Kindle store. Dandin Ker is a city on the brink of war, and rumour is rife that the enemy has taken on the services of an artisan – a powerful mage possessed by a demon. 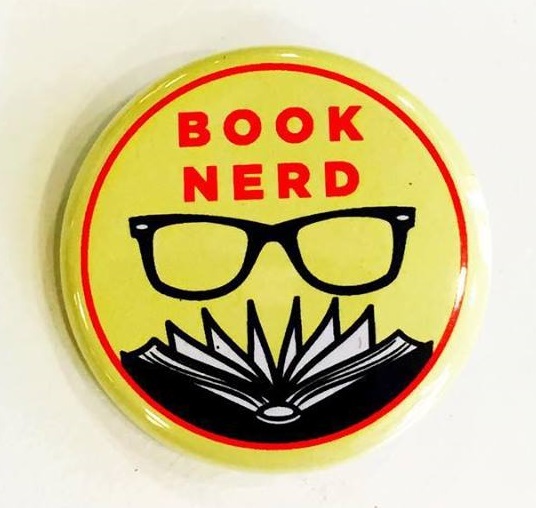 The city’s winged guardians, the dagra, are vigilant, but powerless to prevent a kidnap attempt on the governor’s niece – she is saved only by the accidental intervention of a mage and his fierce elfqueen companion, who want nothing to do with humanity. The battle to save the city spreads to the strange lands beyond its borders, with devastating consequences: an unforgivable betrayal, the destruction of a hidden world and the resurrection of an ancient and disturbingly powerful race. Artisan has been edited by well-known science fiction and fantasy editor John Jarrold and is priced at just $0.99 for the US market and 99p in the United Kingdom.